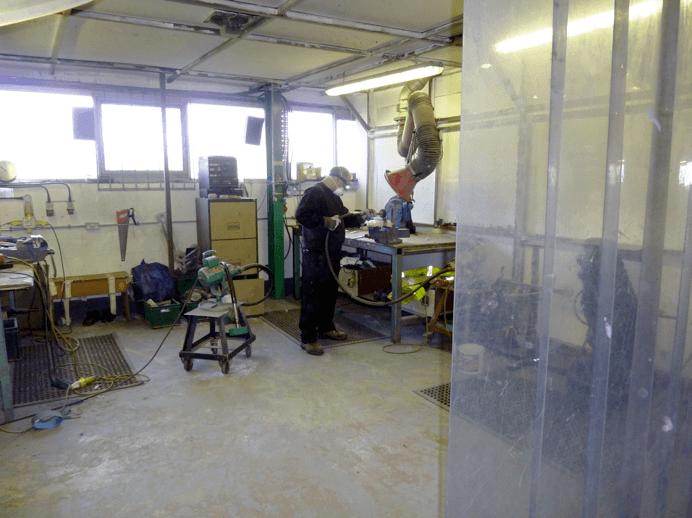 PSS Engineering houses equipment for the polishing of stainless steels including a fully purpose-built ventilated polishing booth including all necessary equipment for surface finishing stainless steels for the Biotech & Pharmaceutical industries. We also provide in-house surface treatments such as passivation, pickling and fine glass bead blasting services. Our polishing equipment can provide specialist finishing to fabricated/welded components to 0.1µm Ra and below. 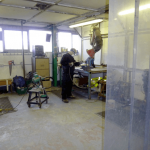 Our semi-sealed purpose built polishing bay ensures we contain as much fine polishing dust as possible with appropriate PPE supplied. 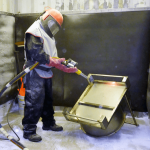 Fine glass bead blasting is readily available which can produce a linear surface finish which is useful in oily and dusty environments where tarnishing of polished surfaces can be unsightly. 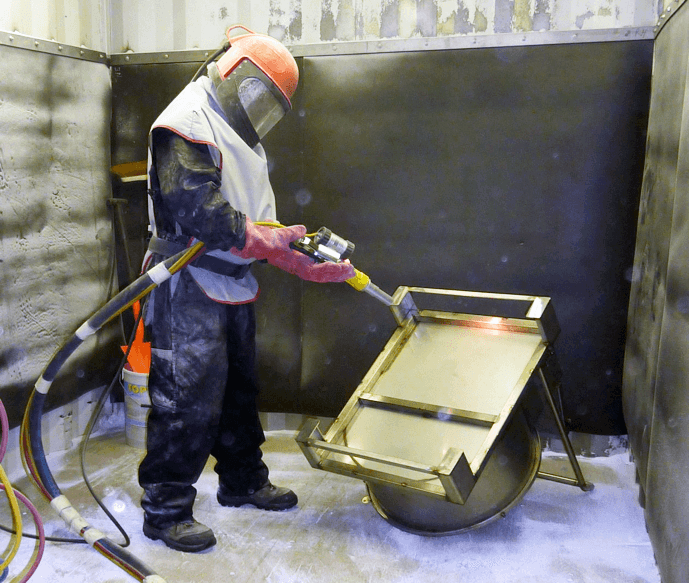 Our own bespoke bead blasting unit is fitted out with machinery, extraction, appropriate and PPE. Pickling and passivation are processes critical to ensure that stainless steel can perform as a corrosion resistant material effectively. Pickling is primarily used to treat welds and heat affected areas of the worked material by removing the oxidization (cake) caused by this intense heat in remote locations. The pickling process can be performed by immersing an object in a large bath, pumping through a closed system or applying a gel remotely by brush. Passivation works by re-instating the oxide layer of the stainless steel using less intense chemicals than pickling. Stainless steel will produce its own oxide layer in an open atmosphere, this process usually takes too long to complete and is inconsistent as pollutants in the atmosphere can cause imperfections and points of contamination. The passivation process is used to speed up this oxide layer recovery over the atmospheric route. All passive layers are then treated with de-ionised water flushes to remove any acidic contents. PSS Engineering hold procedures for all passivation and pickling methods complete with relevant safety data sheets (MSDS), COSHH, risk assessments and method statements applicable.